Deborah Lee joined the Trust as Chief Executive Officer (CEO) in June 2016 from the University Hospitals Bristol NHS Foundation Trust (UHBNHSFT) where she was the Chief Operating Officer and Deputy CEO. 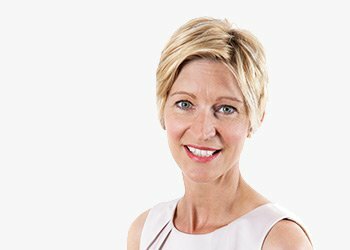 As CEO, Deborah is ultimately responsible for the day-to-day management of the organisation and for implementing the long and short-term strategy. 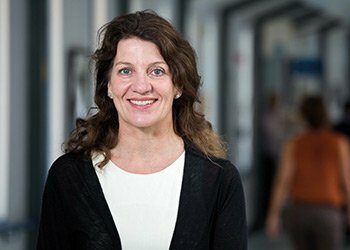 Deborah has been nationally recognised by the Health Service Journal as one of the Top 50 Inspirational Women in Healthcare. She qualified originally as a registered nurse, before returning to university to read economics and subsequently gained an MBA from Bristol Business School. 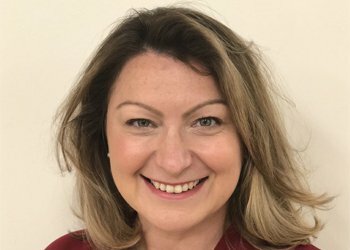 Deborah started her NHS management career in 1990 and has worked in acute, primary and community sectors, holding board appointments in three different commissioning organisations before joining UHBNHSFT. Emma is an experienced executive whose specialisms include employee relations and engagement, organisational design and development, resourcing and talent development. With a strong track record across both private and public sector, Emma previously worked at South Western Ambulance Service NHS Foundation Trust as well as Avon and Somerset Constabulary. Emma holds a BA in Psychology and Education and an MSC in Integrated Professional Practice from UWE. She is a Chartered Fellow of the Chartered Institute of Personnel and Development. Steve Hams joined us as Executive Director of Quality and Chief Nurse in October 2017 and is responsible for nursing, midwifery, allied health professions and quality. He is also the Director of Infection Prevention and Control. Steve has been a registered nurse for more than 20 years, having initially specialised in coronary care. 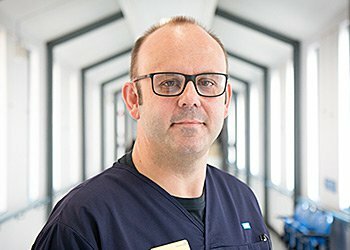 Steve has held a number of senior nursing and commissioning posts in the NHS, voluntary sector and higher education and he and his family are residents of Gloucestershire. Sarah Stansfield was appointed as Director of Finance in June 2018 after just over two years as Director of Operational Finance. As Director of Finance, Sarah is responsible for providing robust financial management of the Trust’s resources and its financial management systems. This includes advising the Board on the development of the Trust’s financial strategy and annual financial plan whilst ensuring that the Trust’s financial policies, practices and systems, support delivery of the Trust’s vision and strategic objectives. Sarah started her NHS finance career in 2004 on the NHS Graduate Financial Management Training Scheme in Northamptonshire and has worked in Acute and Mental Health Trusts for over 10 years. 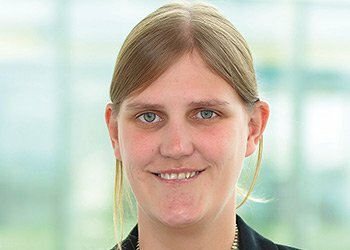 She joined the Trust in May 2016 from Ernst & Young LLP where she spent 18 months as a consultant in the healthcare management team. Sarah is a Fellow of the Chartered Institute of Management Accountants and has a BA in Economics and Econometrics from the University of Sheffield. 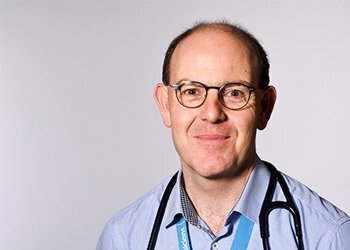 Dr Mark Pietroni was appointed on the 1st of March 2019, with an initial 6 month tenure. Mark’s career path has been varied, having spent 15 years in Bangladesh and, more recently, as Director of Public Health for South Gloucestershire; alongside this latter role Mark has worked as an Acute Physician and most recently also as Specialty Director for Unscheduled care at Gloucestershire Hospitals NHS Foundation Trust. Rachael joined the Trust in April 2019 from NHS Improvement where she was Regional Medical Director for the South of England. Rachael has worked in the NHS for 17 years and still practices part time as an Emergency Medicine Consultant at the Royal Berkshire Hospital Reading. She has a clinical interest in trauma (having flown as an Air Ambulance Doctor for 8 years). Before joining NHS Improvement, Rachael completed the NHS Fast Track Executive Programme with the NHS Leadership Academy, Harvard Kennedy School and the Institute for Healthcare Improvement and has held roles as Transformation Director, Divisional Director Women and Children’s, Medical Director and Regional Director of the Emergency Care Improvement Programme. She has experience in delivering large Theatres and Outpatient transformation programmes. Rachael is responsible for the day to day operational delivery of the services across the Trust and ensuring that we provide high quality services in an efficient manner. She has shared responsibility for the overall strategic direction, performance and success of the Trust. Rachael lives in South Oxfordshire with her husband and family. Lukasz has responsibility for corporate governance across the Trust and acts as the principal advisor to the Chair, Chief Executive, Board, Council of Governors, clinical Divisions and the organisation as a whole on all aspects of governance ensuring the Trust benefits from high quality, progressive governance practices. Prior to joining Gloucestershire Hospitals Lukasz led Oxfordshire Health and Care Transformation Programme and the Oxfordshire Clinical Commissioning Group’s Programme Office, contributing to financial recovery of the CCG, system risk mitigations and new models of care across the health and care system. 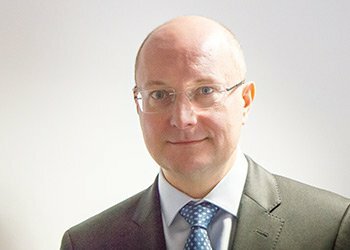 His previous roles included leading corporate strategy, performance and change functions at Avon and Somerset Police, leading strategy development and implementation at the Audit Commission, business transformation work in local government and consultancy projects for government and private sector clients in Poland and the US. Lukasz holds a Master of Law degree from the Jagiellonian University in Krakow, Poland, an MA from the University of Exeter, an MBA from the Open University Business School and the NHS Leadership Academy Award in Executive Healthcare Leadership. 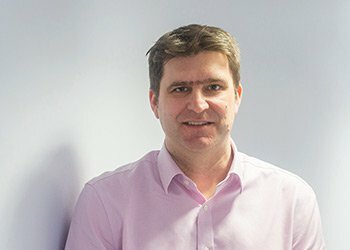 Simon joined the Trust in January 2018, from GE Healthcare Finnamore, a health and social care consultancy, where he worked with providers and commissioners across the country to design, plan and implement strategic and operational service change to improve clinical, operational and financial performance. Simon has come back to our Trust, having previously worked in the role of Associate Director for Programme Management and Service Improvement and has over 12 years’ experience of working in the NHS. Simon is responsible for working with our partners, staff and patients to define the Trust’s Strategy and for leading the Transformation Programme to get us there. Simon also has responsibility for Innovation, Research & Development, Business Planning and Communications. Mark Hutchinson began as the Chief Digital and Information Officer at the Trust in October 2018. 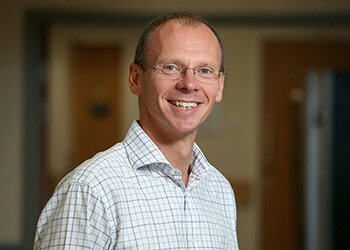 During 22 years working in Acute NHS Hospitals Mark has been involved in a number of groundbreaking projects. While CIO at Airedale NHS Trust he set up the first Telemedicine service in the NHS in England. Salford Royal NHS Trust were recognised as the most digitally mature hospital in the NHS after Mark implemented an Electronic Patient Record in 2013.